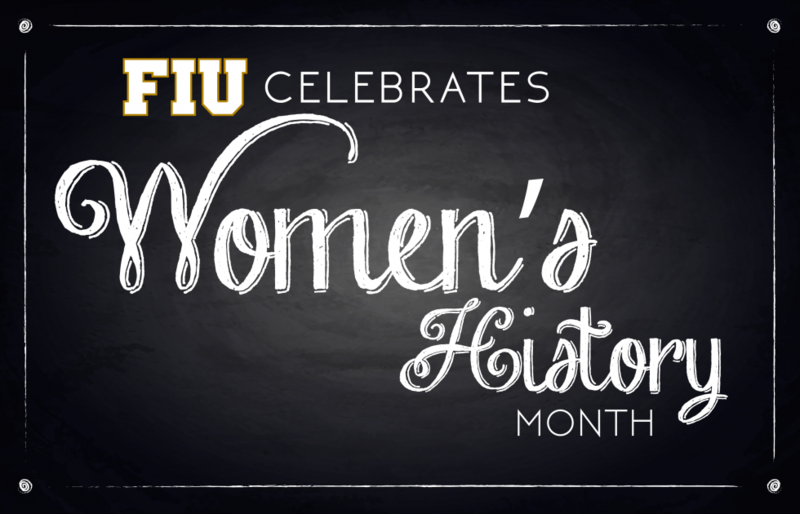 It’s Women’s History Month, and FIU has plenty of remarkable females to credit for its success. The individuals featured here join an impressive list of trailblazers who embraced great challenges, led by example and set the standards that still impact us today. Each contributed her best, and a few still work at the university and are going strong. FIU has no bigger packrat than Althea “Vicki” Silvera. On her office shelves and desk, assorted handcrafts and knickknacks compete for space with books and folders. On the walls hang more than 40 works of art (with others stacked in the corners), among them a collage made with African fabrics, a painting bought long ago from an FIU student and at least a dozen drawings, watercolors and prints from her native Jamaica. And that’s just the personal stuff. The director of Special Collections has spent three decades amassing priceless treasures in support of faculty and student research, and her department on the fourth floor of the Green Library teems with her finds: handwritten letters, genealogy records, deeds to historic South Florida homes, thousands of vintage photographs, Medieval volumes and pre-Columbian figurines, to name a few. And while she has made plenty of strategic purchases—on a very slim budget, she says—Silvera has found her niche in getting collectors comfortable with the idea of giving their prized possessions to FIU. Dahlia Morgan needed just several hundred square feet in a corner of the concrete fortress known as PC to make an impact on the local arts scene. Back before South Florida was an arts Mecca, the founder of what is today the Patricia and Phillip Frost Art Museum—now located in a 46,000-square-foot signature building—drew crowds by curating some 200 thought-provoking exhibits and running a lecture series that featured the hottest names in the art world, among them the directors of The Met, MoMa and the Louvre. The high-profile speakers attracted several hundred visitors to MMC on Friday nights, and many current alumni credit Morgan with their earliest exposure to modern painting and sculpture. Undeterred by tight quarters, the Canadian transplant harbored a vision to create “the most important gallery in the state” and promptly harnessed her own “avant-garde thinking” and innate confidence to boldly borrow artwork from around the world. Unusual for the time, she frequently organized exhibitions not around a particular style or artist but around themes such as “nighttime” and “beaches” that allowed her to mix pieces by individuals of widely differing backgrounds, and she annually showcased the works of Cuban artists in exile alongside those of other Latin Americans. Much of what she started—affiliation with the Smithsonian Institution, free admission, invitations to school and senior groups (for which she raised money to provide bus transportation), an outdoor sculpture park, the Art in Public Places campus initiative—remains in place today. 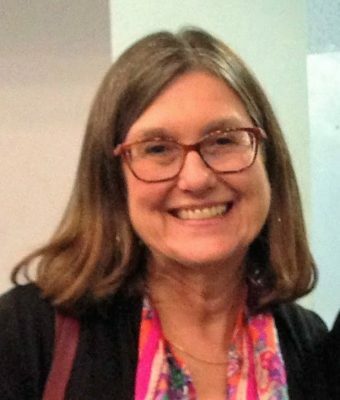 Critical to her success: Morgan gave talks and attended luncheons on Fisher Island and elsewhere to stimulate intellectual discussion as well as befriend potential donors who could help the little museum grow—and it worked! Some 38 years later, the retiree recalls the excitement of arriving at a young FIU, where possibilities abounded and new ideas flourished unbridled. “I wanted to be where the action was,” remembers Morgan, herself a catalyst for so much of it. 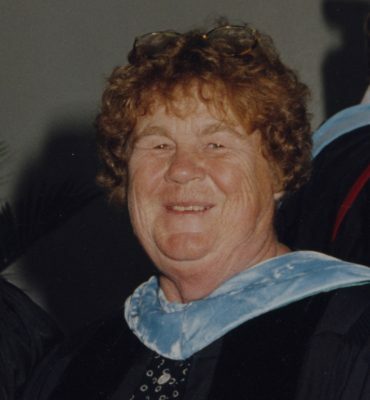 Glenda “Rusty” Belote arrived at FIU just five years after the first class of freshman enrolled. Having once catered exclusively to upper-division students, the university was still grappling with how to help new high school grads transition to higher ed. “More freedom, more choices, exposure to new ideas and people, academic life, a changing relationship with parents,” rattles off Belote of the challenges youngsters faced both then and now. Recruited away from Ohio University, where she had been a counselor and the director of residence and dining halls, Belote came to FIU to help plan new housing but soon added other concerns to her roster. She hired “kindred spirit” Larry Lunsford, today the vice president for Student Affairs, and the two quickly organized FIU’s iconic First Year Experience course, meant to teach students about university resources that could help improve their chances of success. Eventually the pair wrote their own textbook for the class, a version of which is still in use. Maida Watson landed at FIU in January of 1973 to direct an intensive Spanish language program for faculty and staff. Perceiving a value in such skills in multicultural South Florida, the administration sought to advance employees’ knowledge with noncredit courses. While not everyone appreciated the directive—some saw the mandated instruction as a burden—Watson has remained a strong proponent of Spanish as a second language, something she views as a “practical tool,” especially for anyone living and working in the region. Undaunted, the Panama native completed her Ph.D. in language and literature from UF with a specialty in Latin American studies, and soon she found her stride at FIU as a full-time faculty member and a contributor to the mission of the then-new Latin American and Caribbean Center, now a U.S. Department of Education-designated National Resource Center. She brought in directors and playwrights for the first international theater festival in 1977 and since then has annually produced one or more conferences on topics such as 19th century Latin American writers and Cuban literature while actively publishing in both English and Spanish. Yesim Darici is on a mission to bring as many women and minorities as possible to the lab table. 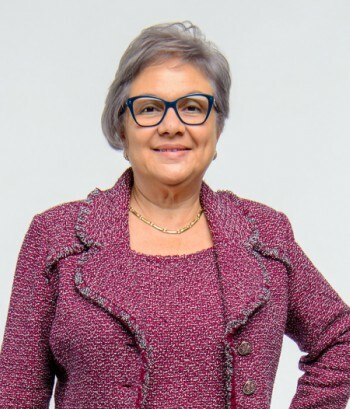 In her nearly 31 years at FIU, the theoretical and experimental physicist with expertise in transition metals and clean coal technology has garnered research funding from the Department of Energy and National Science Foundation, written dozens of articles for peer-reviewed journals, presented dozens of scientific papers at national and international conferences and secured a patent. But her biggest contribution might well be her pivotal role in promoting diversity and new opportunities for others. 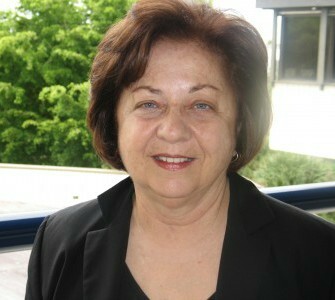 The first female physics professor at a university in Florida, the Turkish-born Darici for six years served as the education officer for an organization dedicated to advancing and celebrating Hispanic-American physicists, sat on the American Physical Society’s committee to promote initiatives that attract women and minorities to careers in physics, worked with federally funded programs to engage South Florida high schoolers from economically underserved areas and coordinated physics workshops for local teachers. She has championed STEM initiatives for the underrepresented at FIU, including two National Science Foundation-funded projects to increase diversity among its faculty. Meri-Jane Rochelson’s so-called retirement was nothing short of an excuse to find more time for research. 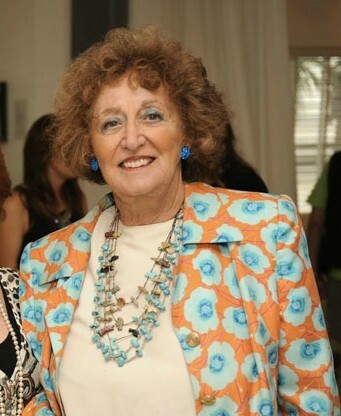 The English professor emerita with a specialty in Victorian literature left FIU in 2016 and soon will have out two new books published by prestigious presses: a scholarly biography of her late father and a contextualized edition of the 1908 play The Melting Pot by British author and political activist Israel Zangwill, on whom she is a renowned authority. 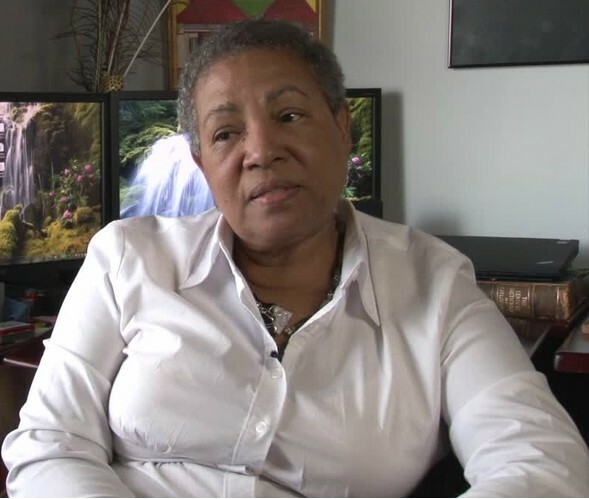 Those latest successes follow a 32-year career at the university during which Rochelson not only turned out several volumes, nearly three dozen journal articles and 20 book reviews, but also made presentations at 52 conferences and served as a moderator, panelist or organizer at 43. 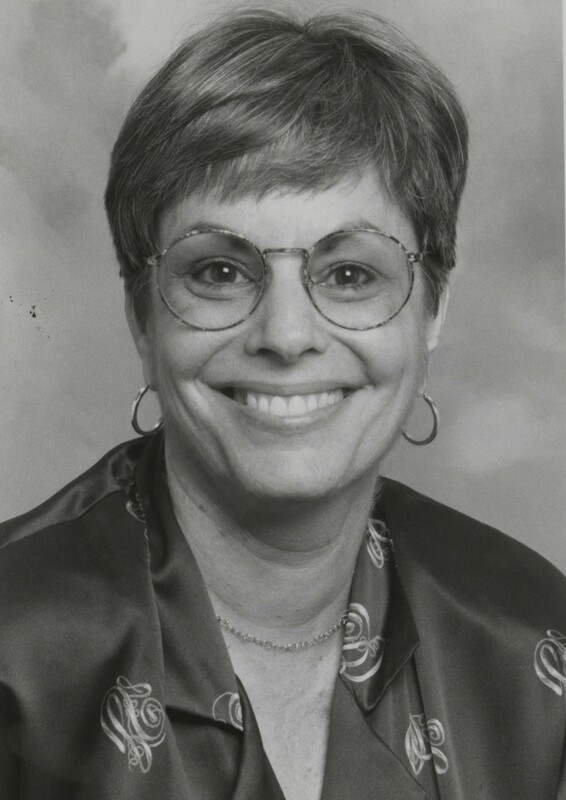 And all that was in addition to her extensive teaching, devoted participation on the committees of 45 Ph.D., MFA and MA candidates across several disciplines, major service to the university (most notably as associate department chair for eight years) and committed service to her profession (most notably as president of the Nineteenth-Century Studies Association for six years). The late Olga Magnusen harnessed an innate exuberance to lay the foundation for a strong and effective career services office at FIU. 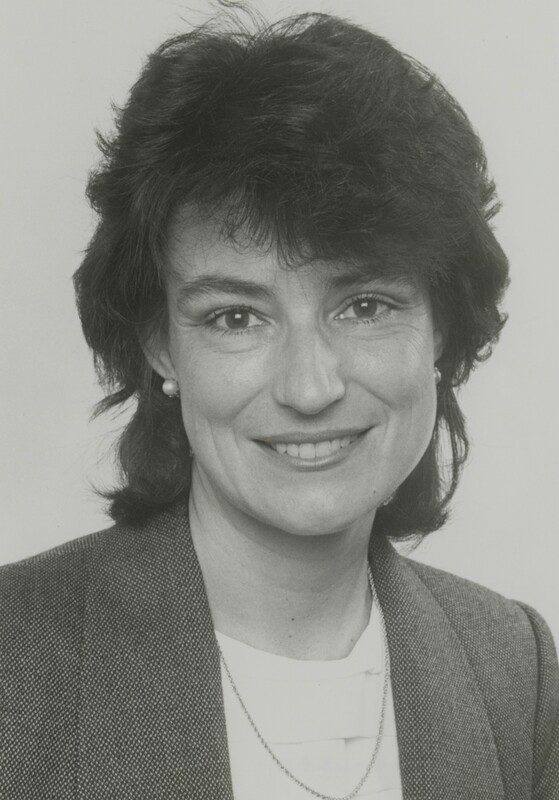 Back before personal computers were commonplace and the internet had yet to be invented—no online job postings, no LinkedIn accounts—she understood that universities had to do more to connect young people with good positions. Recognizing that many first-generation students lacked a certain savvy—she herself was a child of Operation Pedro Pan and lived in Peoria, Illinois, until reuniting with her parents and moving to New York before earning undergraduate and master’s degrees and coming to work at FIU in 1973—she made it her mission to help jobseekers rise to the occasion and turned every concern raised by employers into a challenge to overcome. When interviewers complained that students didn’t seem prepared, she instituted a program of mock interviews that were recorded and critiqued in an effort to boost skills. When a recruiter mentioned that a young man had come to an interview with a price tag and labels still affixed to his suit jacket because, the job candidate explained, his tight budget had him planning to return it, Magnusen began collecting business attire for distribution to those in need. When another recruiter commented that students had trouble navigating table manners over lunch interviews, she began a series of popular “etiquette luncheons” during which an expert covered the finer points. Thanks for your comment! Yes, Rosa Jones is amazing. We featured her in our 2016 edition. Take a look at the link above. Amazing woman!!! Always there for you when you needed her. This was great to see. I was lucky to know a number of these brilliant women. I would add Cindy Russo (the winning basketball coach at FIU, and a real force in athletics here) and Becky Salokar (but she’s probably in 2017). Thanks for your comment! Yes, Cindy Russo is amazing. We featured her in our 2016 edition. Take a look at the link above. Both Meri-Jane Rochelson and the late Toni Eisner are to be recognized, and applauded, in that they supported the advancement of women and minorities, and defended and helped to sustain the Women’s Studies Center during an era when that activism took professional pluck. Wonderful story especially about Dr. Toni Eisner! Following her leadership, advice and commitment to equality has inspired me to this day! Thanks for sharing.